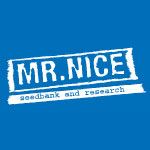 Mr. Nice Seedbank is a Dutch seed company that operates out of Switzerland, where the law permits growing cannabis for seed production. 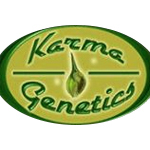 In fact, the company stems from the Greenhouse Seed Company, where the original Mr. Nice breeders (Shantibaba and Neville Schoenmaker) worked before going out on their own. The two men were co-owners of the Greenhouse Seed Co. and the Greenhouse Coffeeshop respectively, when they set their sights on the 1998 High Times Cannabis Cup. They won every relevant category that year with Super Silver Haze and El Nino, which laid the ground work for Mr. Nice to be born. Shortly thereafter, Shantibaba sold his stake in Greenhouse and launched Mr. Nice Seeds with Howard Marks, aka Mr. Nice. Neville parted way with the Greenhouse Coffeeshop also, and the genetic line was built using mother and father plants from both breeders. 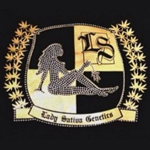 With that said, Mr. Nice Seedbank changed the names of these strains to avoid any confusion between seed companies. 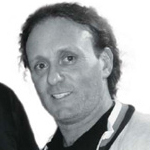 Shantibaba is perhaps best known for his involvement with the Green House Seed Company and helping them on their rise to fame when he co-owned the establishment in the 1990’s. Shantibaba has long been a proponent of cannabis reform and has worked to change the perceptions of the plant. 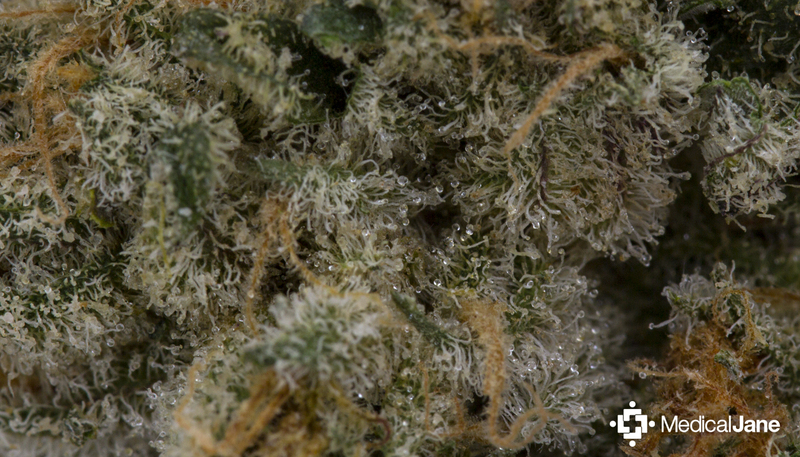 His latest project, the CBD Crew, is a collaborative project with Jaime from Resin Seeds. Their mission is to develop a variety of stable CBD-rich genetics to help benefit patients with ailments where high levels of CBD can help. 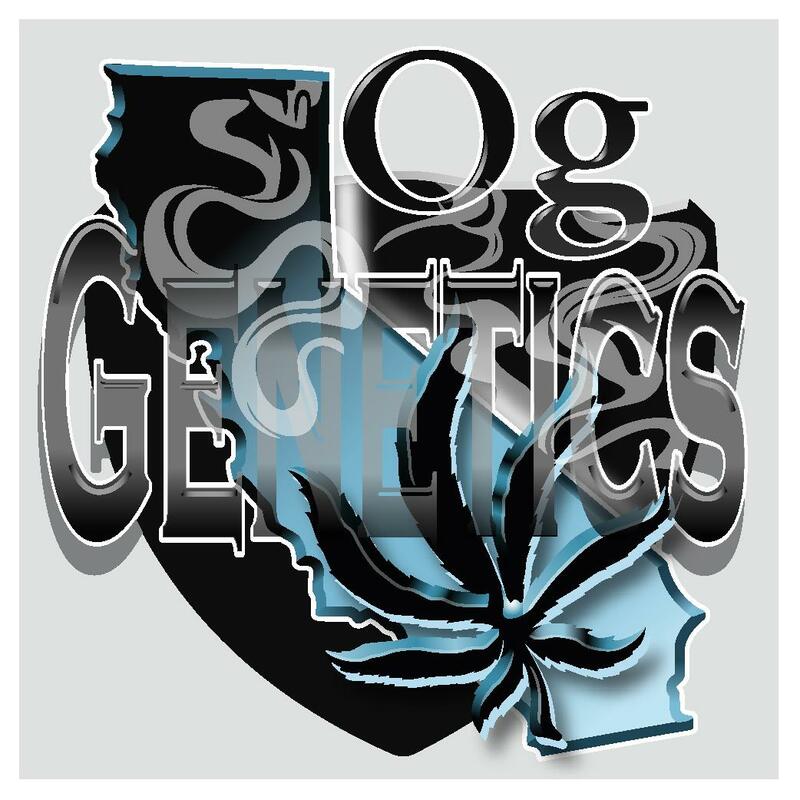 OG Genetics is a breeding/genetics company focused on producing connoisseur grade cannabis seeds in Hemet, CA.